Born 1931 as Jurgen Traugott Hans Bottcher and marked by the World War II era, he already displayed an interest in art at an early age. At 18, he enrolled as Strawalde in the Academy of Fine Arts Dresden and completed his studies in painting. In 1953, he worked for two years as a freelance artist and as a lecturer in evening classes for adults. 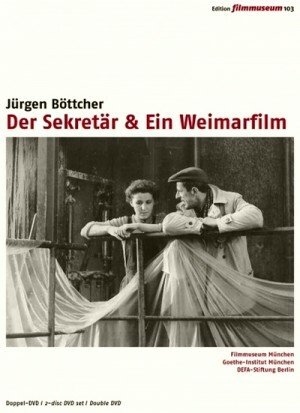 In 1955, Bottcher started studying again at the Babelsberg Film School, which he successfully completed in 1960. He was a director at the DEFA Studio for Documentaries in Berlin. 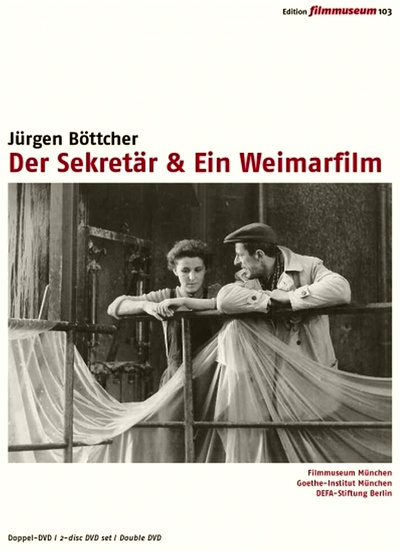 In the GDR of the 1970s and ’80s, Jurgen Bottcher was the best known documentary director by far and was regarded as a secret model for many East German filmmakers. Until the end of the GDR, Bottcher’s career oscillated between bans and recognition. Since the reunification of Germany, he has devoted himself almost completely to painting, became a member of the Academy of Arts Berlin and has been represented in numerous exhibitions.